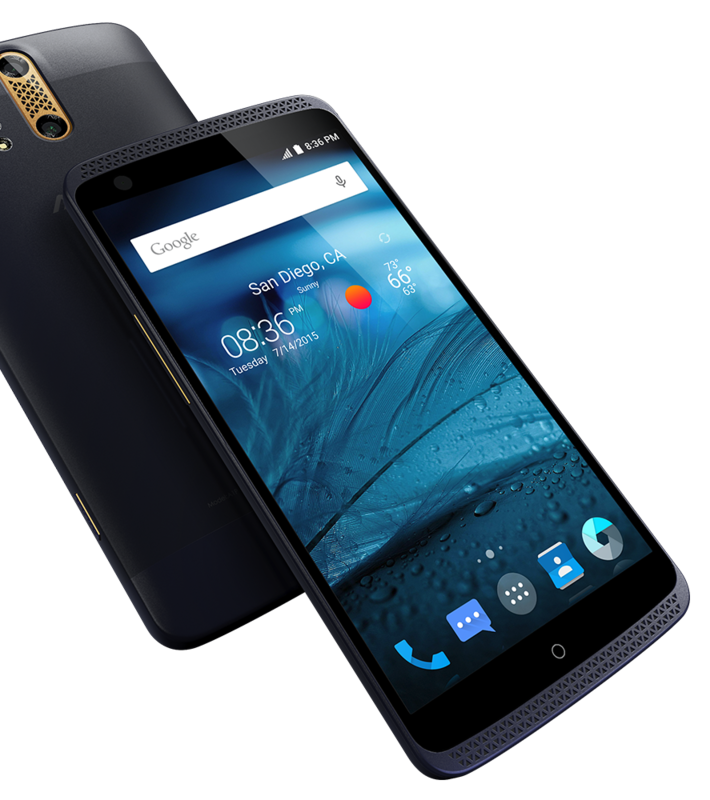 ZTE is best known for making super-cheap phones that are sold on pre-paid carriers. 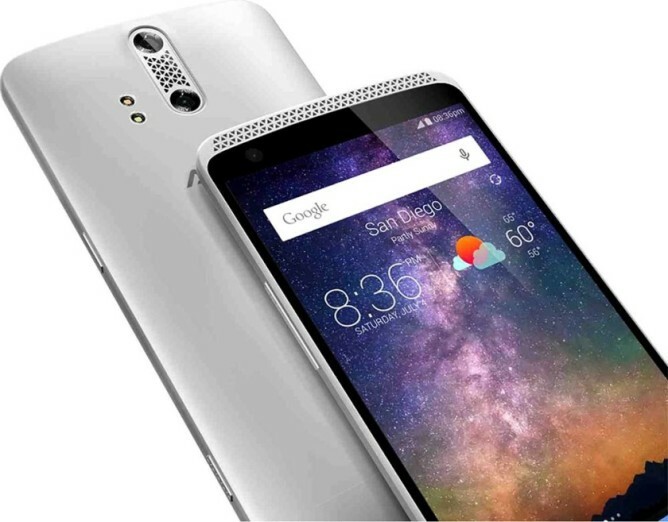 However, its latest device goes after a different market entirely. The ZTE Axon is an all-metal premium smartphone priced at $450 that you can use on any GSM/LTE network. The Axon has a hefty metal frame (175g is about as heavy as a Note 4) and some quirky triangular grilles. The screen is 1440p just like the G4 and GS6, but who knows if it's any good. On the back is a dual camera setup, which ZTE says is used to speed up autofocus and to do post-capture refocusing... because that worked out so well for HTC. But I digress. Inside is a Snapdragon 810 (cue overheating jokes), 4GB of RAM, and 32GB of storage. ZTE is particularly proud of the Hi-Fi audio support, which supposedly allows playback of 32-bit 192KHz audio files. The phone comes with a reasonably nice pair of JBL earbuds to take advantage of the audio features. 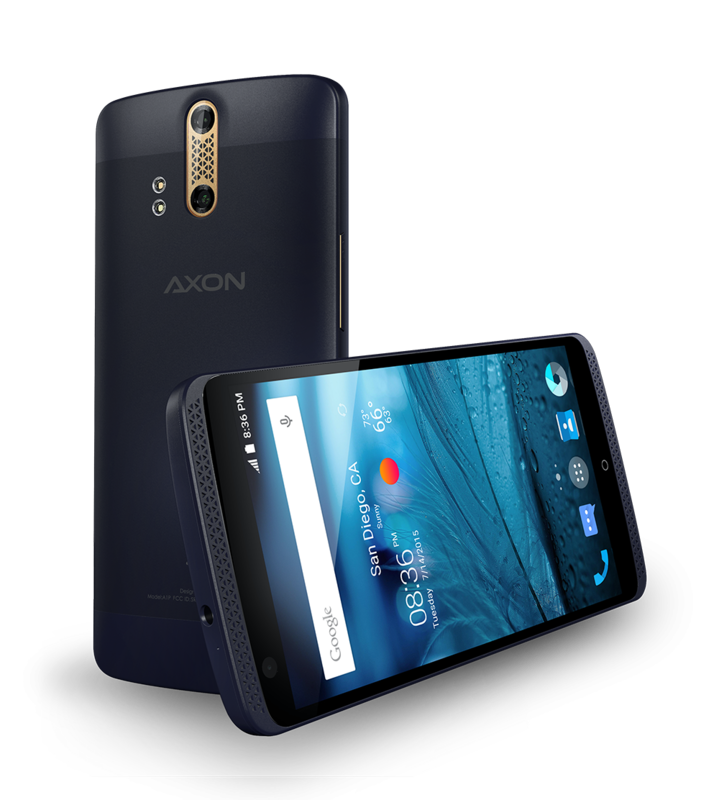 The Axon ships with Android 5.1 mostly unmodified. I'm not sure what's going on with the navigation buttons, though. In the press renders it looks like there's a single physical home button, but the video doesn't appear to show any nav buttons (is that share button in the app or on the phone?). We'll find out more when the device ships later this month. You can pre-order now for $449.98 in gold, black, or blue.